According to Bloomberg, the Trump administration is considering an executive order that could "significantly restrict" Chinese state-owned telecom companies from operating in the United States. It doesn't explicitly name ZTE and Huawei, but the law would affect them. The order allegedly hasn't been presented to President Trump yet, and the White House has not confirmed Bloomberg's report. Last year, ZTE almost shut down due to an import ban by the United States, which went into affect after the company was found violating Iran trade sanctions. The trade ban was lifted after ZTE paid over $1 billion in fines, but ZTE is still under fire for its role in the deployment of 5G networks. 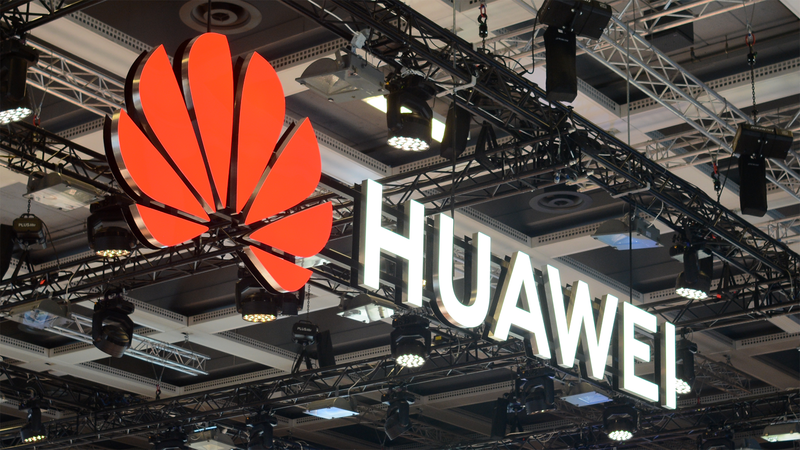 Some members of Congress supported a provision in the National Defense Authorization Act that would have banned network equipment from Huawei, ZTE, and other Chinese entities. However, the provision did not make it into the final law. A bipartisan group of lawmakers, led by Texas Representative Mike Conaway, is working on another ban on Chinese technology. Known as the 'Defending U.S. Government Communications Act,' it would prohibit the federal government from using "telecommunications services or equipment" from Huawei and ZTE. Neither the proposed law from Congress, nor the executive order, would likely impact Huawei and ZTE's sales of smartphones and other consumer electronics in the United States. Huawei originally had plans to expand its smartphone presence in the United States, but both AT&T and Verizon backed out of selling the company's devices, allegedly due to pressure by the U.S. government. Huawei's Chief Financial Officer is still awaiting extradition from Canada to the United States, over claims that she covered up Huawei's links to a company that tried to sell technology to Iran. Huawei's CEO said in a letter to employees that government bans would heavily affect the company and its workers. "In the coming years, the overall situation will probably not be as bright as imagined, we have to prepare for times of hardship," he said.